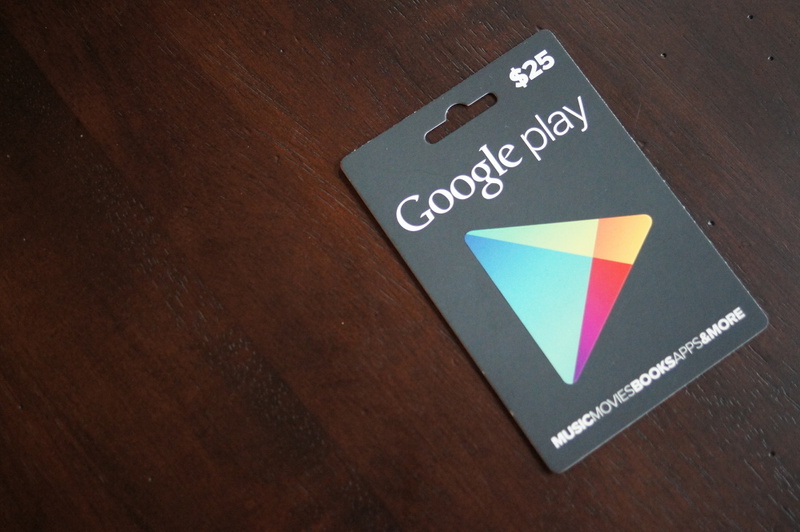 It’s Thursday, which means you have two more chances to pick up a $25 Google Play gift card. We’re happy with how many people are entering, but if you listened in on The Droid Life Show last night, you’ll know we have some big things coming your way for the holidays in terms of giveaways. Until then, let’s find someone to give this card to. Update: We have our winner! Congrats to Rob Shad! Prize: 1 (one) Google Play gift card worth $25. 1. In the comments, tell us what’s on the top of your Christmas wishlist. Today, at 4PM Pacific, we will choose the winner randomly from the comments. *Contest is for U.S. addresses only.